Just like deciding where to eat on Valentine's Day or staying home to cook a romantic meal, picking a movie on Amazon Instant video with your significant other isn't always easy. The stress of wanting everything perfect but low-key on Valentine's Day can make that more difficult. Fighting over the remote is a trap I've fallen into countless times in my relationships with no one walking away happy with the outcome. It's easy to feel overwhelmed with all of the options out there for Valentine's Day. Finding the right romantic movie to watch together can be a challenge, especially if you and your partner have different tastes in films. In our tech savvy world there are tons of choices of instant movie providers. Between Netflix, Hulu, and Amazon there are so many good titles to stream and so little time. Amazon Prime offers hundreds of movies for every genre, from romantic comedies to films that make you cry in a feel-good way, the list is complete with recommendations based on movies you’ve watched before. This service is perfect for the couple who always seem to run out of options on movie night and want to try something romantic at home. It’s also great for all you singles out there looking to get lost in a good film on what can be a difficult day when you’re not tied down. But it’s Valentine’s Day, and love is in the air! The day that no one can judge you for indulging in a romantic comedy or classic love story. Kick up your feet, cuddle up with that special someone to watch your favorite film at home for a movie night or grab some ice cream because today is about love, hope, and happily ever afters. The last thing you want to ruin Valentine's Day is arguing over a movie, so come prepared with this list of romantic comedies, touching love tales, and quirky teenagers to watch for the perfect end to your Valentine's Day. We all face choices in our relationships, and this film about a young doctors fight for love shows just how hairy those relationships can get. 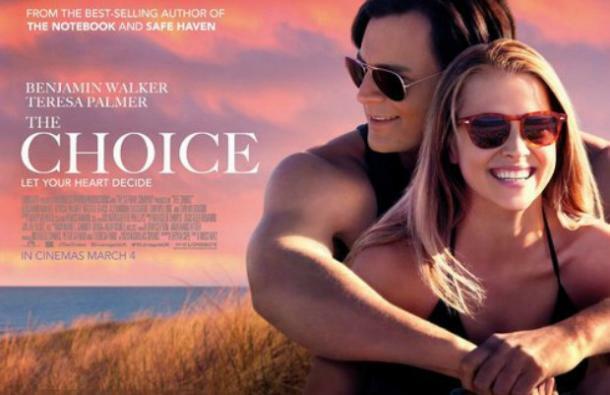 A romantic drama, The Choice keeps you on your toes as Gabby Holland, the medical professional girl-next-door, and Travis Shaw, the handsome veterinarian, navigate their complicated budding relationship in North Carolina. 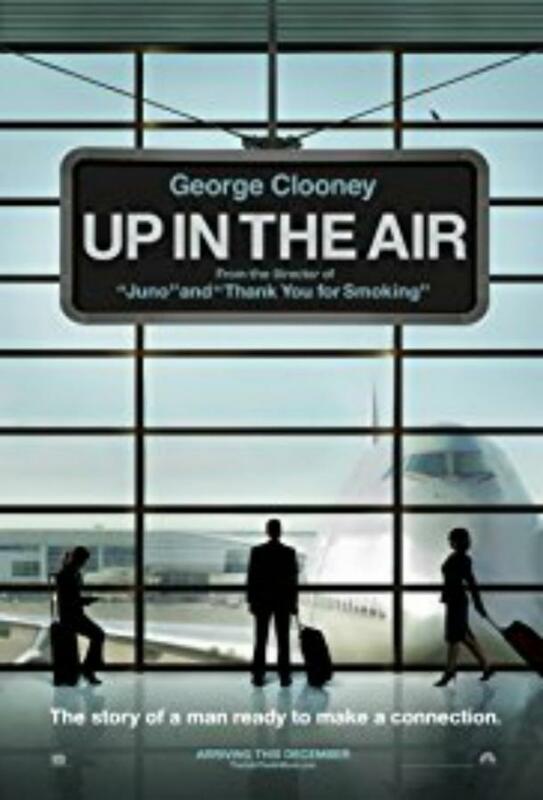 A breath of fresh air in the romantic comedy genre, this recent movie is full of surprises. A comedian, Kumail, falls in love with Emily, a heckler at one of his small time comedy gigs. Their relationship is strained due to Kumail's Pakistani family and their expectations for him, but love has a way of surviving even the most challenging situations. 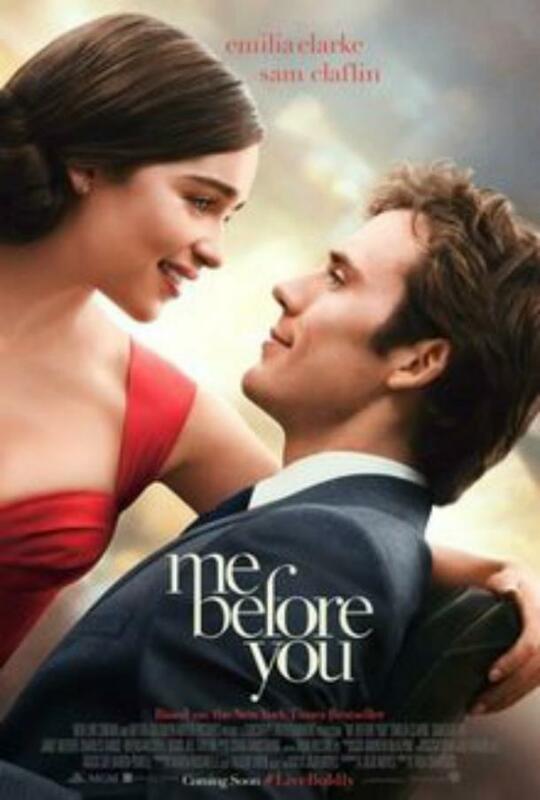 Quirky small town Louisa Clark starts to fall for the recently paralyzed Will Traynor, a cynical former banker. Will and Louisa don't get along at first, making their ultimate attraction even more thrilling to watch. Adapted from a book, this is also a great story to read! 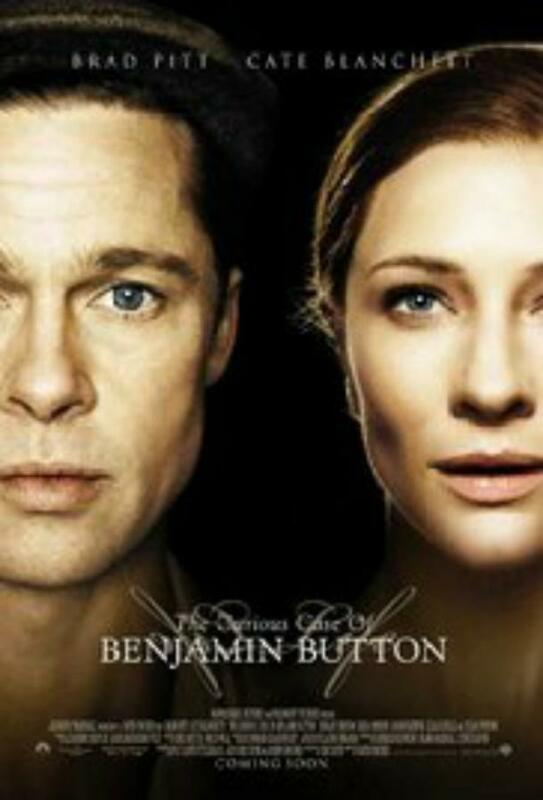 This fantastical love story defies time with Benjamin Button, the protagonist, born aging backwards. This doesn't stop him from finding love, and all of the trials and tribulations of romance are doubled with this 2008 adaption of the short story by F. Scott Fitzgerald. 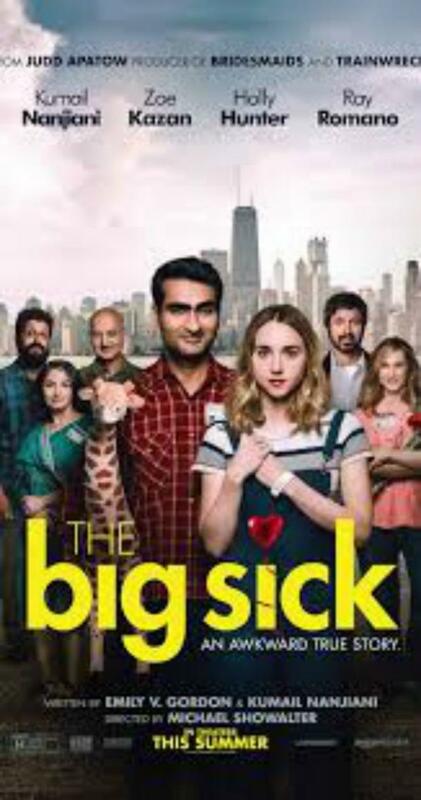 Inspired by the music of The Beatles and the hardships of the Vietnam War, this love story takes movie goers to New York City, where people from all walks of life have a chance at love, success, and peace. Following the story of Lucy and Jude, let yourself be swept away into the 1960s. Forbidden love at summer camp, what could be more romantic? The story of Frances (Baby) and Johnny Castle unfolds as Frances develops a crush on the hunky camp dance teacher. 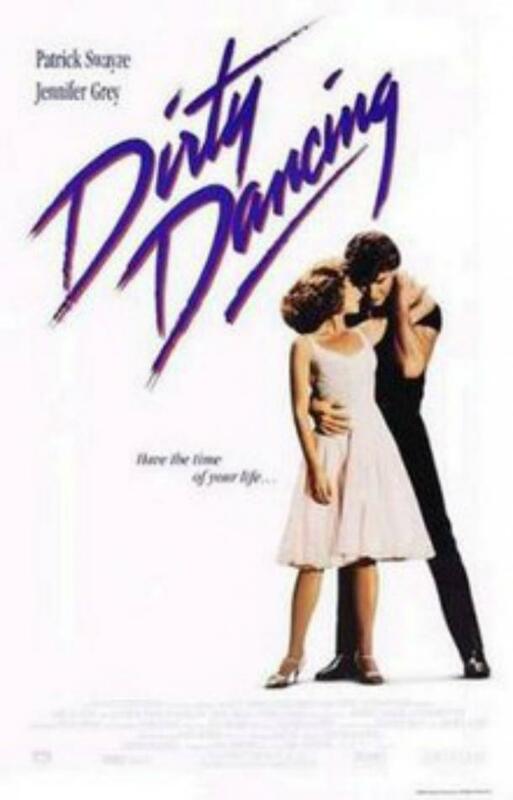 Full of dancing, smouldering Patrick Swayze, and strict parents, this is a great movie for Valentine's Day. A widowed book keeper played by Cher must chose between her fiance and his brother. 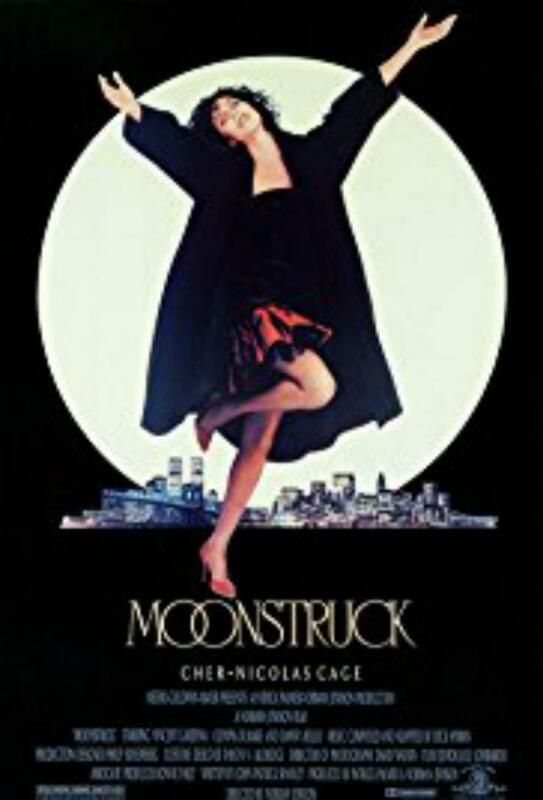 A complicated and beautiful movie, Cher shines like the moon and Nicholas Cage lends his classic drama to this romantic comedy. Ryan Bingham is the ultimate jet setter, free of relationships and burdens. His job allows him to move across the country, making sure that he doesn't ever get attached. 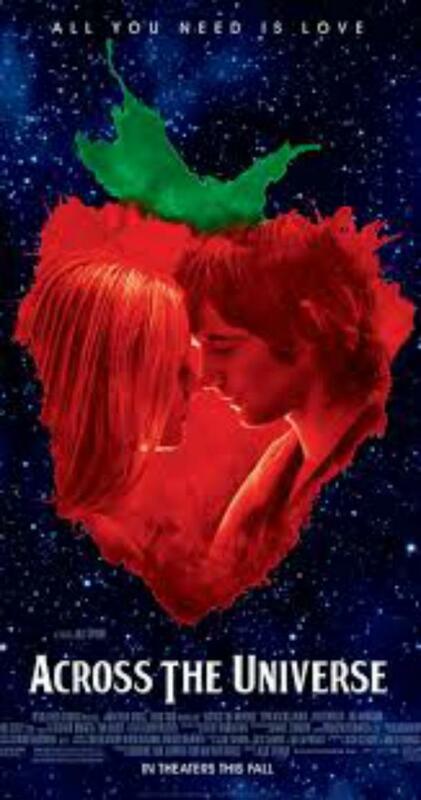 Everything changes when he meets his dream woman, but love isn't so easy twenty thousand feet in the air. 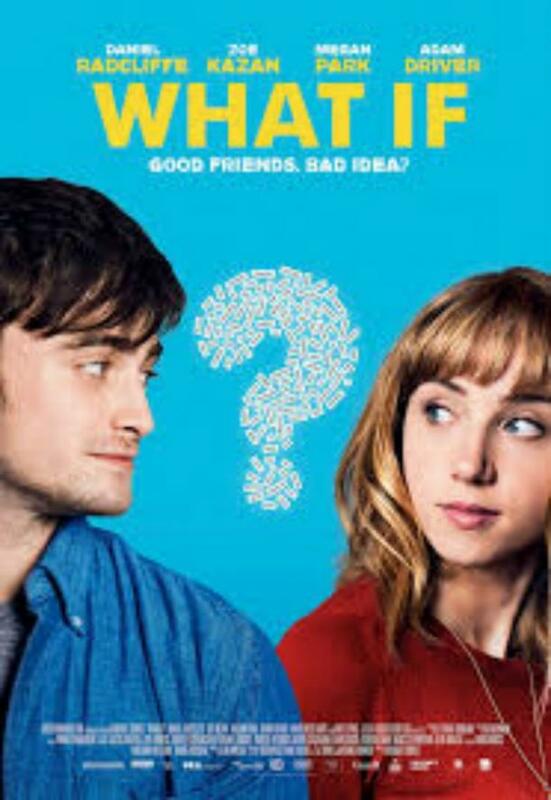 A medical drop out played by Daniel Radcliffe and an artsy animator struggle with their feelings and commitments. They cannot deny that their friendship is something more, and through funny and quirky moments the two find each other growing closer and closer. Little does NYC cab driver Thorn Colvin know that when an attractive lady hops into his cab and says "take me to California," their journey across America will become the adventure of their lifetimes.